"The 1995 Beijing Platform for Action flagged 12 key areas where urgent action was needed to ensure greater equality and opportunities for women and men, girls and boys." One of those areas is "Women and Health" which focuses on providing women with access to health care, and empowering women to take control over their own health. This is one FH story about doing just that. 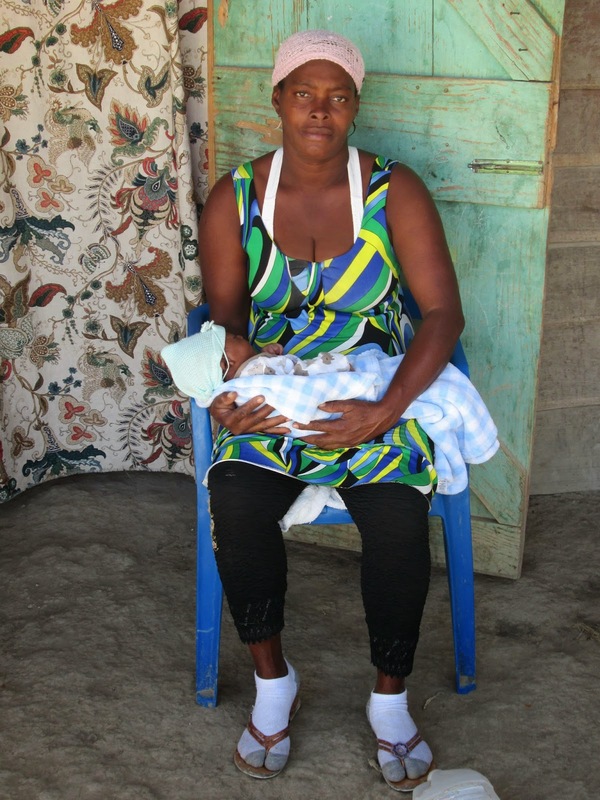 Adremene Adelson is a young widow and mother of six children living in rural Haiti. She relies on subsistence farming to provide for her family. Adremene is a motivated and active woman. Instead of succumbing to the tragedy of her circumstances, Adremene dug deep and found the strength to overcome. She joined a local Cascade Group and quickly emerged as a Leader Mother. This group of 10 women met monthly for a year to be trained in best practices for health and hygiene, as well as disease prevention in the home. Each of these women who had the desire and capacity to become teachers went out and formed new Cascade Groups to whom they taught everything they had learned about health. Adremene has proven herself to be an excellent trainer! Through this experience, Adremene learned how to eat a balanced diet that would nurture her in utero baby. She also came to realize why her first five babies had experienced such difficulty breastfeeding. 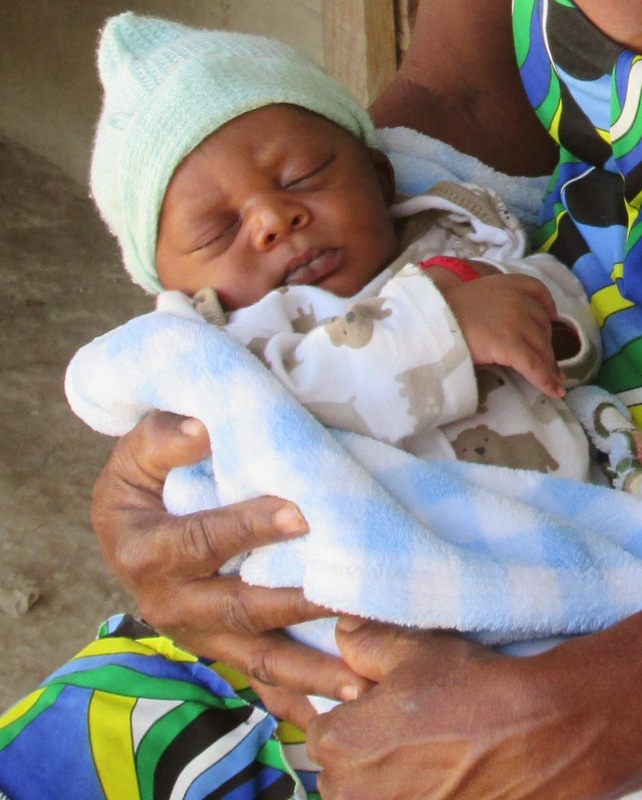 Equipped with the right feeding techniques, Ademene now exclusively breastfeeds her one-month old baby. And what a difference it is making! Her other children used to get sick often, not sleep well, and looked sad. To the contrary, her new baby is in excellent health, doesn’t get sick, sleeps “like a baby”, and smiles all the time. To Adremene’s pure delight, whenever he hears her voice, her brand new son throws his tiny feet in the air and laughs loudly. Because Adremene seized the opportunity to join a Cascade Group and took control of her health, and the health of her children, her whole family is benefiting. Support Cascade Groups so that more women can get the tools they need to take control of their health. Click here to empower women like Adremene.